If you find something interesting between all this trash offer! Last edited by DjKofee; 06-23-2013 at 10:45 PM. @DjKofee buying all xenon mb offer please . @DjKofee all for 25m that's a deal . add me up 스카이Xenon . i'll be on in a few mins . Tell me if you still need any Xenon books, I got some. 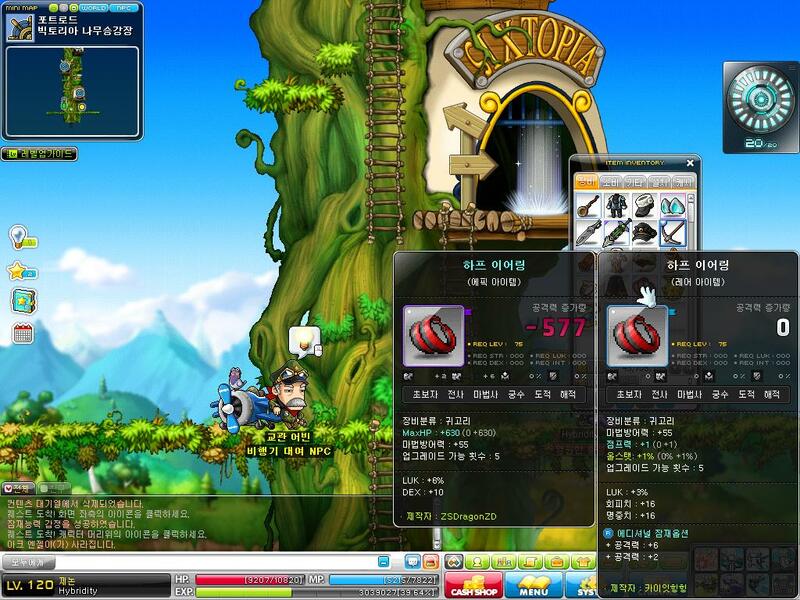 I'm still selling all this stuff, but the 6% LUK ring. Added some new books! Dark Metamorphosis 30, Heaven's Hammer 20 (Paladin hammer skill), Bots 'n Tots 20, Pray of Aria 30, Dark Impact 30, Soul Steal 20, Ultimate Drive 30, Tempest of Cards 30, Arcane Aim 30, Illusion 20, Dark Genesis 20, Combo Barrier 20 and Demon Explosion 30.